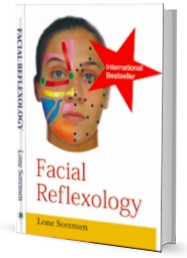 The success and effectiveness of 'Facial Reflexology' lie in its ability to identify the root cause of imbalances in health and its ability to stimulate a healing process within the individual. 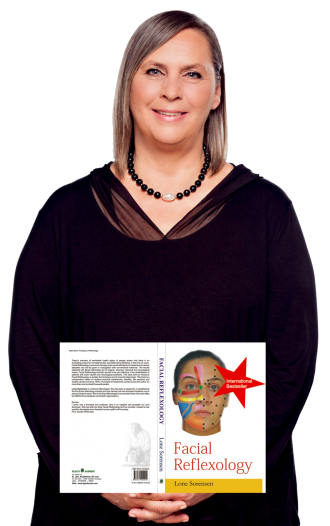 Devised by Lone Sorensen Lopez, this book has been designed to heal the individual on both the levels; physical and psychological. As the treatment is performed on the face, there is increased blood circulation, lymphatic drainage and nerve stimulation that leads to improvement of health in all aspects along with glowing complexion. The content of this book is based on the author's clinical experience gained over the last decade. 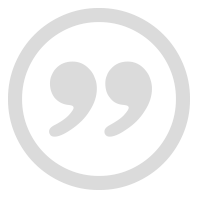 The text is enriched with clear diagrams.